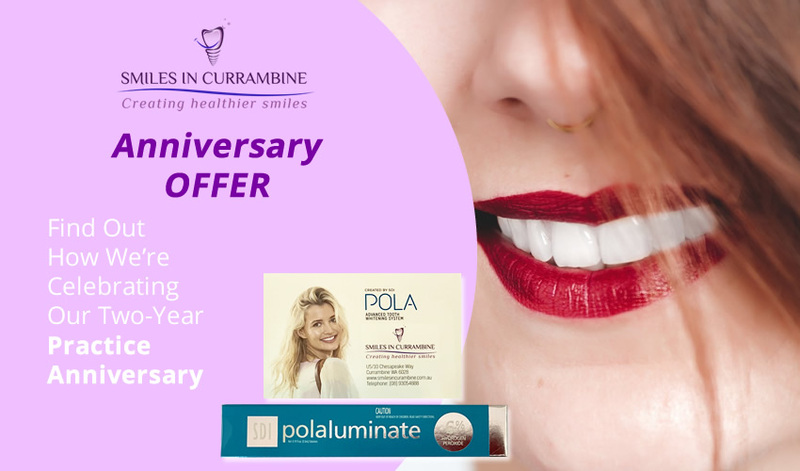 We are delighted to be celebrating the two-year anniversary of Dentists Dr Neha Singh and Dr Saket Rai taking over Smiles in Currambine. Providing our patients the highest quality dental care so they can enjoy optimal oral health and a bright smile drives us every day. Over these past few years, our dentists have enjoyed getting to know our patients and caring for their smiles. Our dentists are passionate about providing customised care to meet your oral health needs and smile goals. They offer a broad array of services under one roof. Check Out This Brilliant Offer! As our way of celebrating our anniversary we are featuring a referral offer. Any existing patient who refers a family member or friend to the practice gets a free whitening pen. Portable and convenient, a whitening pen is a fantastic way to quickly conceal stains when you want your smile to be its brightest. To be able to collect your free gift, the new patient you refer to us must provide us with your name. Contact us today! At our dental practice, we offer two types of whitening: in-chair and take-home kits. In-chair: This light-accelerated whitening treatment removes deeper stains quickly. It takes only about an hour to complete. 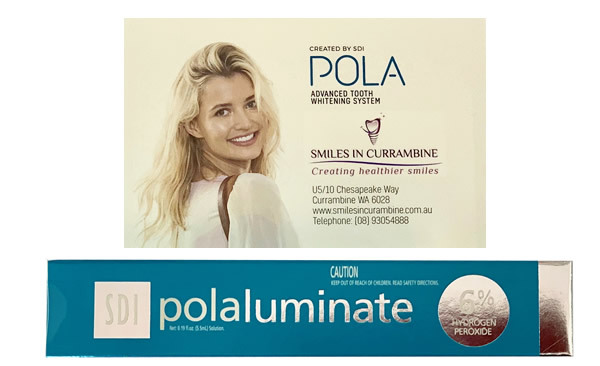 For optimal results, we recommend a set of take-home whitening trays to easily maintain long-term results. Take-home: If you’d like to brighten your smile in the comfort of your home, take-home kits are ideal. After taking an impression of your teeth, we will create a customised set of whitening trays. You just need to apply a small amount of whitening gel inside of the trays. Then simply wear them at home. For best results, repeat the process once daily for 10-14 days. Contact us today to book a convenient appointment! We feature Saturday hours.